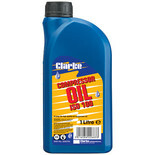 Specially formulated for splash feed air compressors and suitable for most of our direct drive machines (always check handbook to confirm). Suitable for use with most petrol or electric powered chainsaws, this chain lubricant oil reduces friction to maintain and extend the life of the blade. 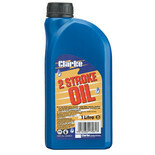 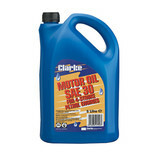 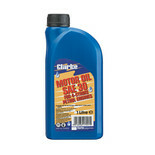 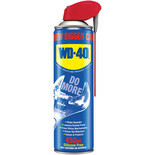 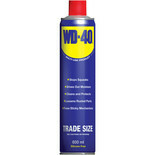 5 Litre Hydraulic Oil - Ideal for use with all hydraulic equipment. 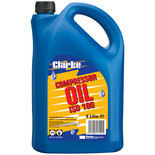 5 litres of Long Life ISO 100 compressor oil, manufactured for use with a wide range of compressors including the Clarke Tiger range. 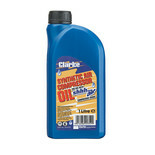 1 Litre Hydraulic Oil - Ideal for use with all hydraulic equipment. 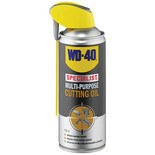 Ideal for 2-stroke petrol engines including scooters, motor cycles, mopeds, hedgetrimmers, chainsaws and other 2-stroke gardening equipment.